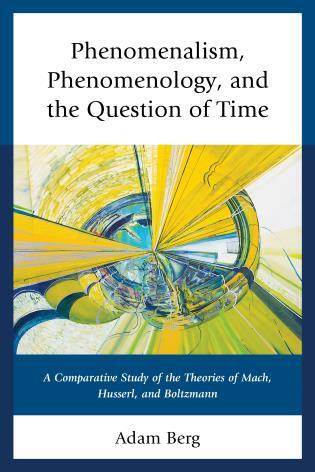 Phenomenalism, Phenomenology and the Question of Time: A Comparative Study of the Theories of Mach, Husserl, and Boltzmann analyzes two interconnected themes: the split between phenomenalism and phenomenology, and the question of time in relation to physical processes and irreversibility in physics. 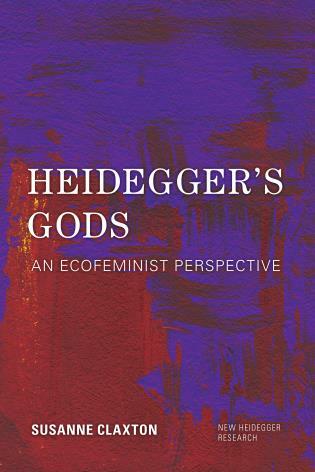 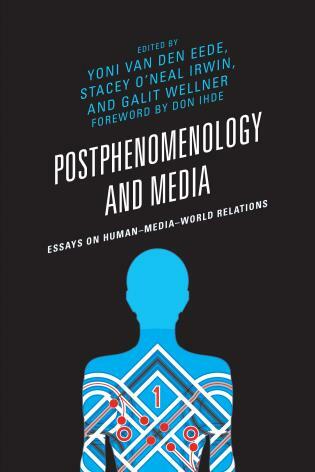 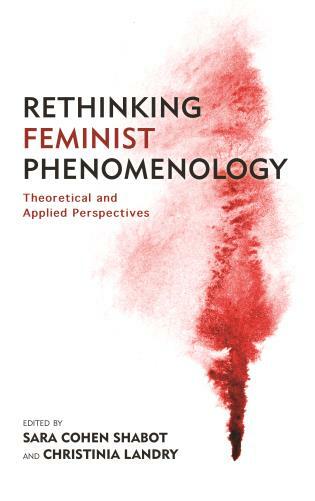 The first theme is the overlooked connections between the modern phenomenology of Edmund Husserl (and his mentor Franz Brentano) and phenomenalism as associated with Ernst Mach. 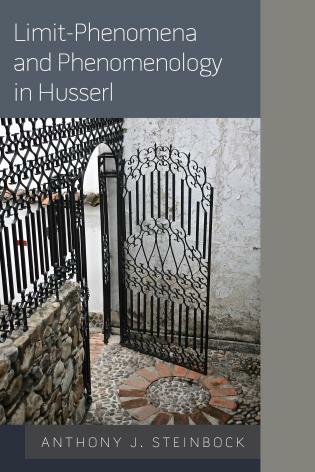 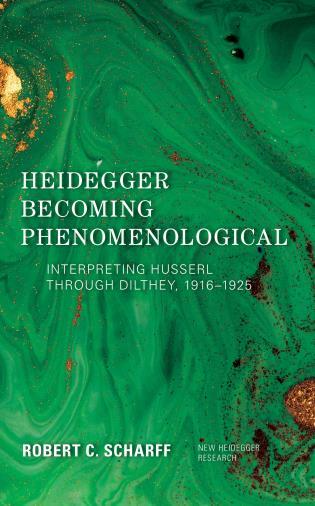 The book’s historical-conceptual perspective draws attention to the ways in which Husserl’s twentieth century advance of phenomenological method was conceived in relation to Mach’s late nineteenth century and early twentieth century work both in science and philosophy. 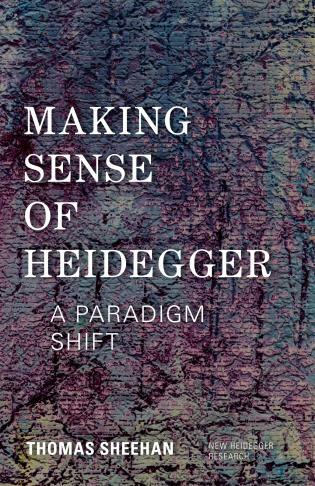 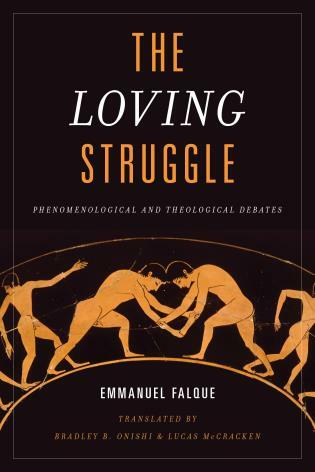 At first glance, Mach’s phenomenalism appears to be in stark contrast to Husserl’s phenomenology, but on closer inspection, it influenced and informed its inception. 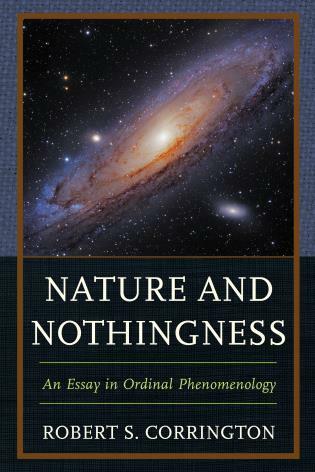 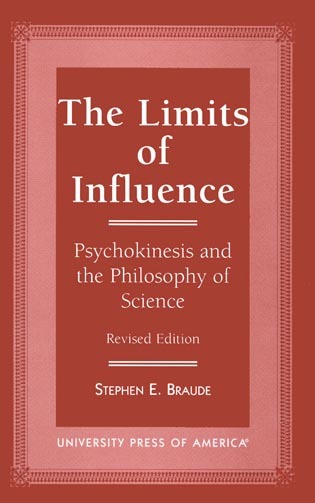 By analyzing Husserl’s revolutionary method of phenomenology in connection to Mach’s earlier conceptions, the book elucidates the rise of modern physics, especially through the work of Ludwig Boltzmann, as an important context to both Mach’s philosophical work and Husserl’s early overtures into phenomenology and his later critique of the “crisis” of European sciences. 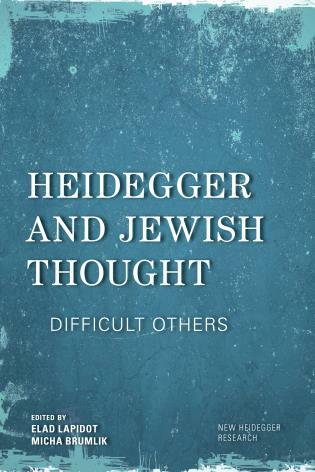 Adam Bergholds a PhD in philosophy from the University of Haifa. 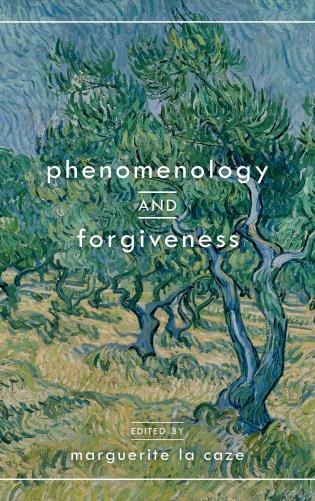 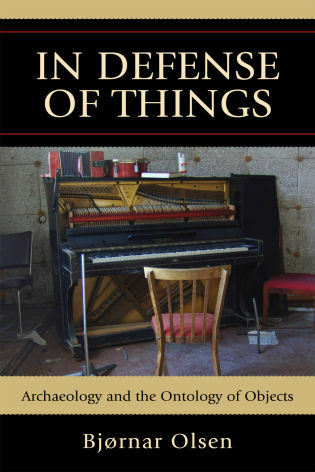 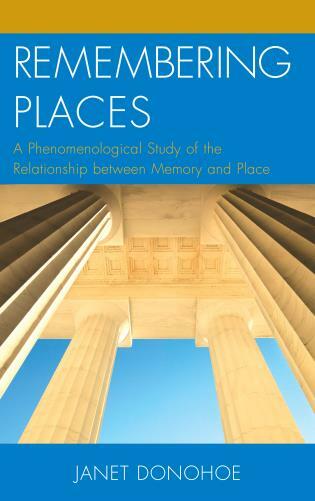 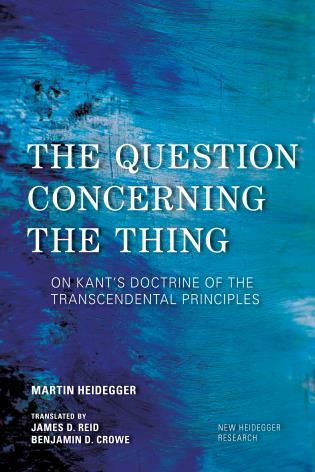 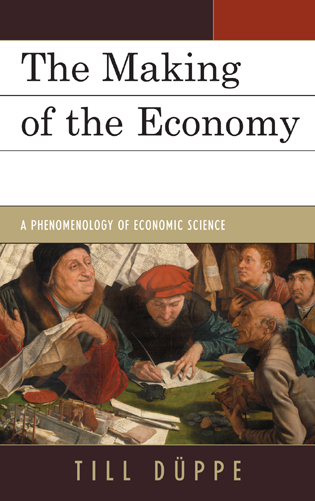 Adam Berg’s book, Phenomenalism, Phenomenology, and the Question of Time, systematically explores the genesis of the problem and its impact on Western thought, and the most recent scarring procedures in the tissue of knowledge as carried out by Umberto Maturana, Francisco Varela, Ilya Prigogine and others who seek to overcome the lost unity of knowledge and the ability to mitigate what Husserl regarded as the difference between the natural and the phenomenological attitudes. 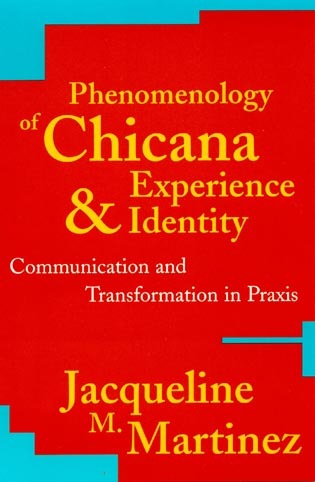 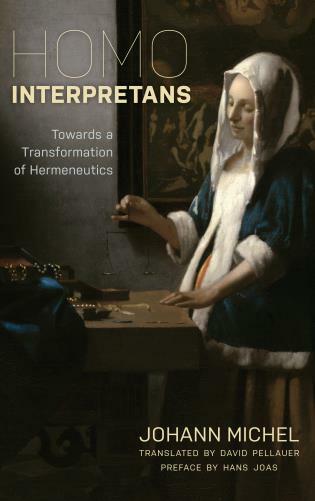 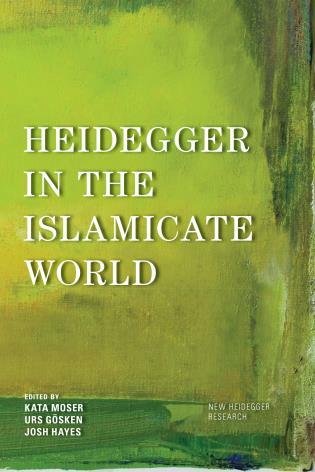 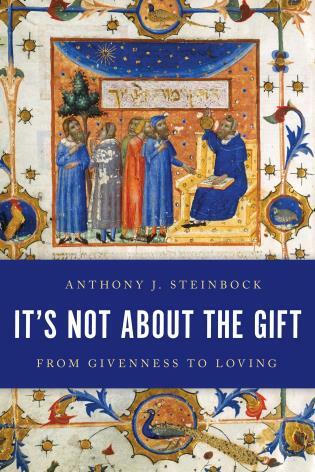 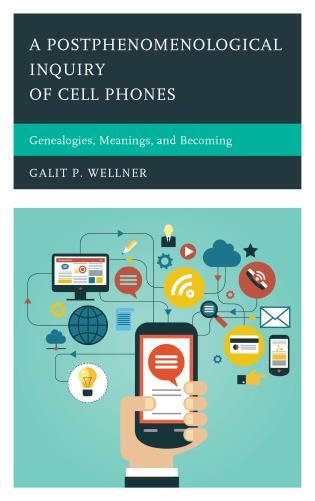 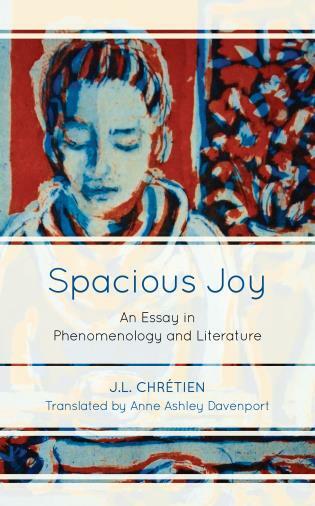 Written with elegance and lucidity, the book testifies as to how Western thought has an urgent need to bridge the gap between the two cultures and to overcome the fracturing dichotomy between object and subject with the adoption of a new perspective on the conception of process. 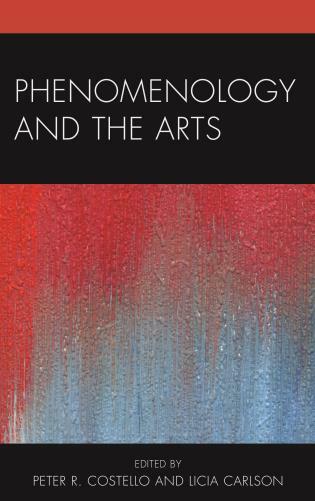 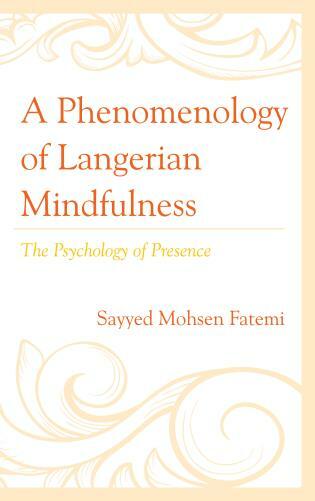 The discursive affinities and differences between phenomenalism and phenomenology are examined in terms of a more contemporary debate over naturalizing phenomenology, either as a method continuous with science or reduced to it. 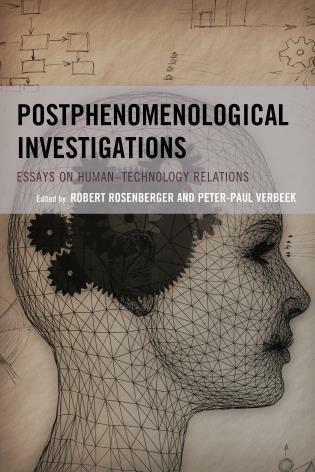 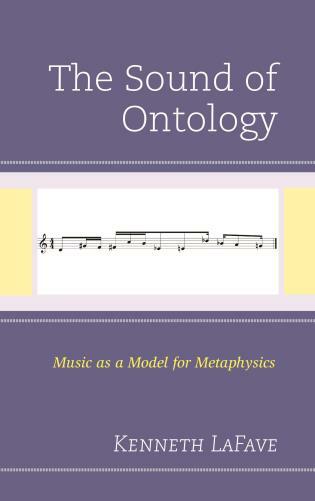 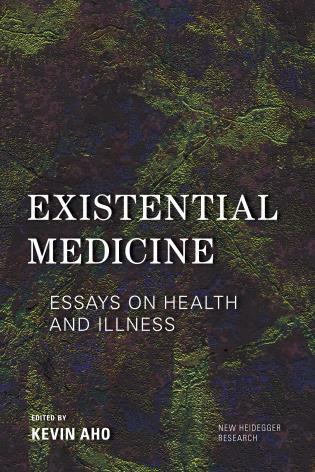 This immanent tension is examined and evaluated specifically through the second thematic axis of the book, which deals with the question of time and irreversibility. 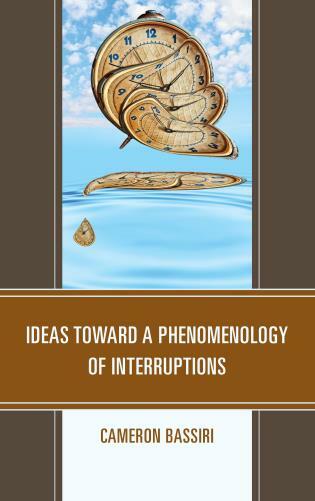 Time in physics conforms to an explanatory scheme that relegates the issues of directionality and symmetry of time to concepts that are radically different from any phenomenological attempts to explain temporality in terms of intuition and consciousness. 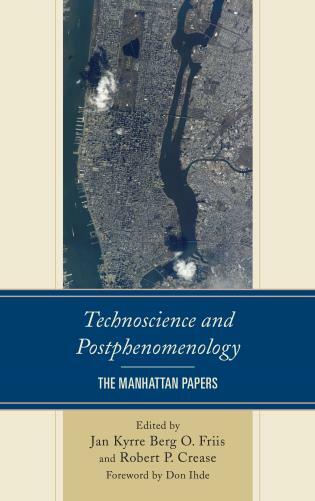 It is precisely through the notion of irreversibility that both perspectives, scientific and phenomenological, explicate time’s arrow not as a mere manifestation of sensory asymmetry, as Mach would have it, but rather, through indirect descriptions of time and temporal objects. 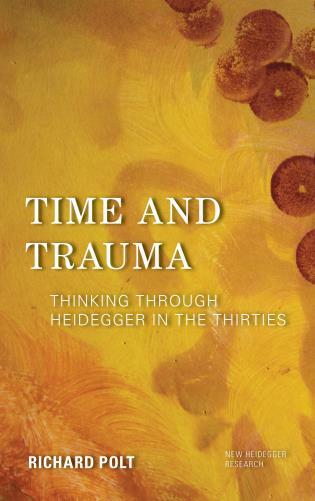 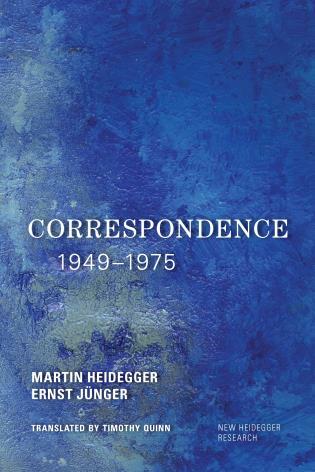 The issue of time’s arrow, irreversibility, and Boltzmann’s physical hypotheses regarding the nature of time are introduced and comparatively assessed with Husserl’s work on phenomenology and the role of temporality to consciousness.